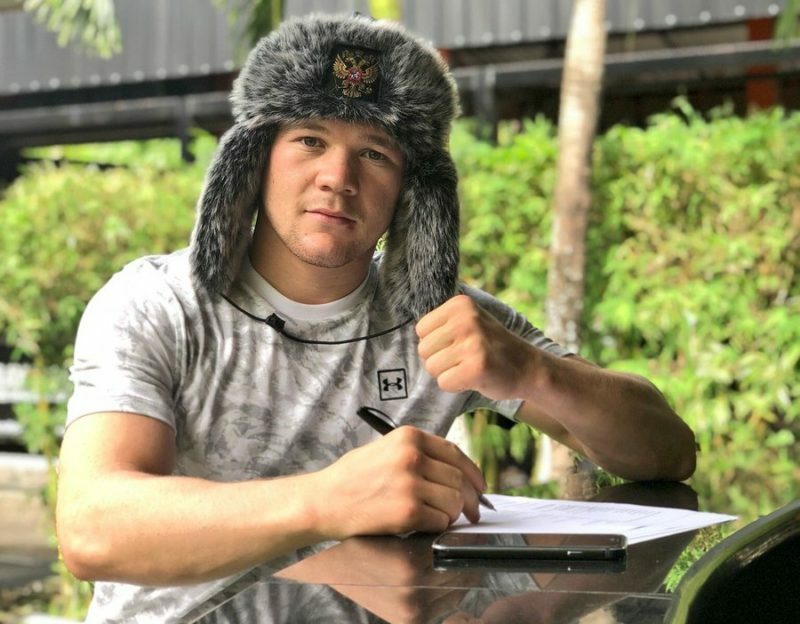 Despite making his UFC debut less than eight months ago, Russian bantamweight Petr Yan is already highly favored to reach the top of the 135-pound division. In 2018, Yan was undefeated in three outings, finishing Teruto Ishihara and Douglas Silva de Andrade and defeating Jin Soo Son via decision in a performance that earned him a Fight of the Night bonus. 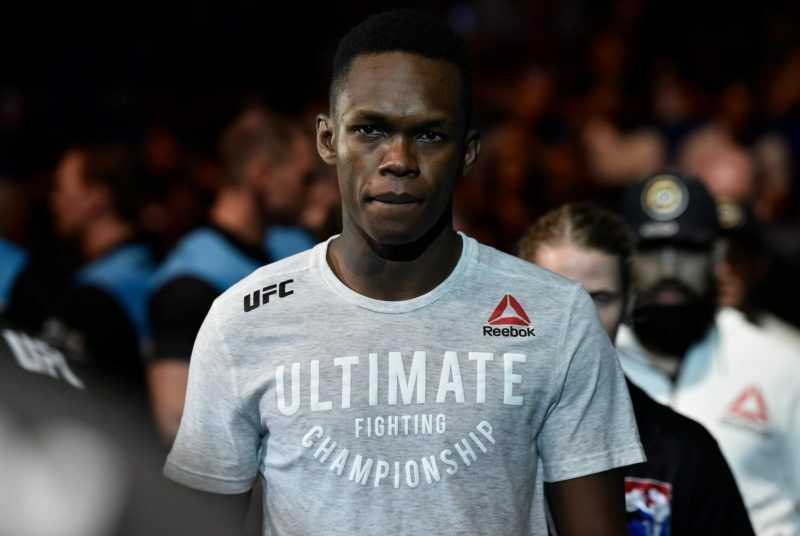 In January, Yan took to Twitter to reveal that following an outstanding debut year in the UFC, he had been rewarded with a new, four-fight contract and his first top ten opponent. At UFC Fight Night 145, Yan is scheduled to face The Ultimate Fighter Season 14 winner John Dodson, currently ranked #9 in the division, in what might be the most difficult fight of his career so far. 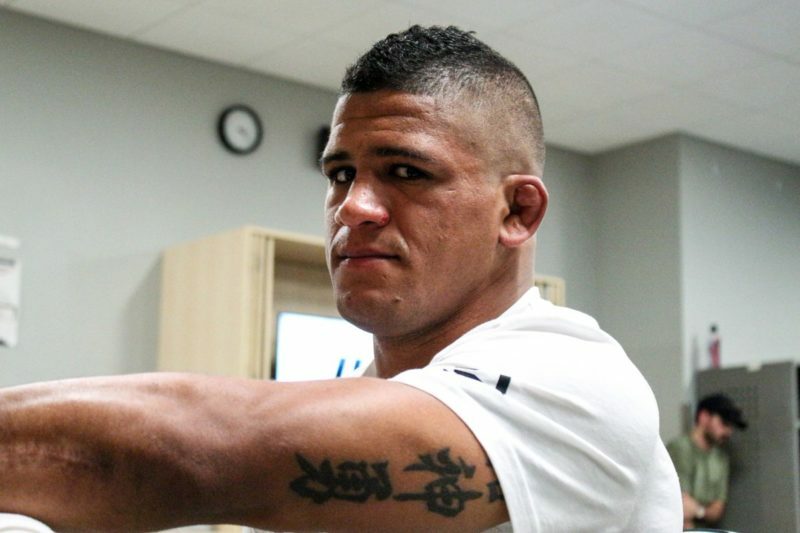 He spoke to John Hyon Ko of The Body Lock about his debut year in the UFC and next fight against Dodson, as well as commenting on some of the UFC’s most recent and significant stories. In his first UFC bout, Yan faced Teruto Ishihara and made quick work of his Japanese opponent, finishing a first-round striking onslaught with a brutal right hand that sent Ishihara to the canvas. Despite this, Yan was victorious, defeating the South Korean via unanimous decision and even though he failed to finish his opponent, he was still pleased. “I was solving problems during the fight. My opponent had a lot of information on me, but I have to get this information from him during the fight”. 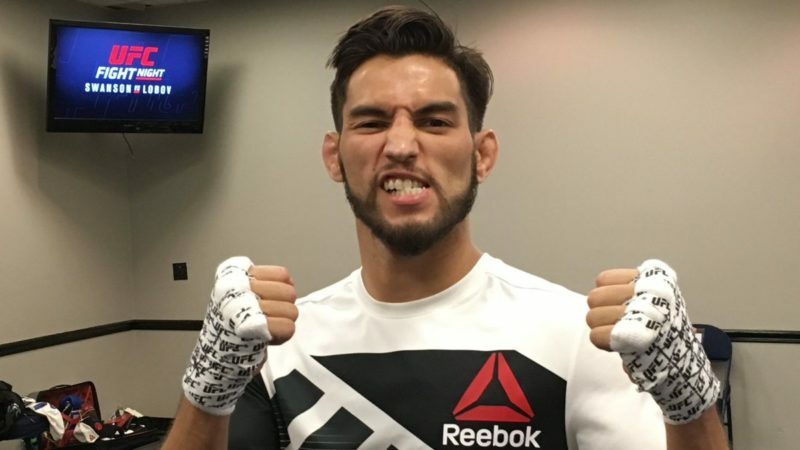 Following this bout, Yan met Douglas Silva de Andrade at UFC 232 and this time did not need the full 15 minutes to finish his opponent. The Russian showcased his outstanding boxing throughout the fight and in the final minutes of the second-round, landed brutal ground-and-pound which forced a corner stoppage before the third-round could begin. ‘No Mercy’ was hesitant to praise himself for what seemed a close to flawless performance. Yan also commented on Dodson’s counter-striking style and tendency to fight at a slow pace. 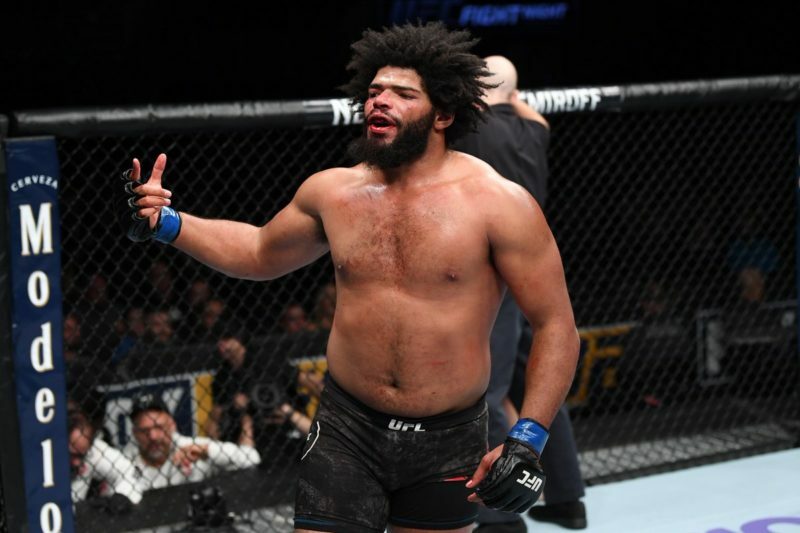 Yan went on to state that while he is happy to pressure Dodson, as he has done with previous opponents, he is equally content fighting at range which may prove effective given his 5.5-inch height advantage and 1-inch reach advantage. What’s Next for Petr Yan? Despite his outstanding debut year and rise up the UFC’s rankings, Yan is not getting ahead of himself. “I don’t see myself as a phenom. I think I just need to work hard and keep growing as a fighter”. Should he defeat Dodson later this month, Yan will have picked up his fourth UFC victory in just eight months will likely enter the division’s top 10. This is not something Yan is daunted by, and he is happy to take on anyone above him in the rankings for his next fight. Yan also commented on several of the most recent and high-profile stories in the UFC. The first of these is Henry Cejudo’s victory over current bantamweight champion T.J. Dillashaw, who may be a future opponent of Yan’s. Despite many fans predicting Dillashaw would defeat Cejudo comfortably, Yan suggested Cejudo’s quick victory made sense. Recently it was announced that Khabib Nurmagomedov would receive a $500k fine and would be suspended for nine months by the Nevada State Athletic Commission, following the brawl at the end of UFC 229 in October. Yan stated he felt such a punishment was unfair on Khabib. Petr Yan faces John Dodson at UFC Fight Night 145, to take place on February 23 in Prague. The card will be headlined by an important bout in the light heavyweight division between Thiago Santos and Jan Blachowicz. It will also feature the likes of Stefan Struve, Gian Villante, and Liz Carmouche.